Jules' Got Style - Boutique Girls Clothing Blog: Huge $15 & Under Spring Cleaning Sale! Huge $15 & Under Spring Cleaning Sale! 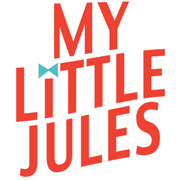 What will you score in $15 and under clearance section at My Little Jules boutique? We just added over a hundred products, but they won't stick around for long, so click here to start shopping. 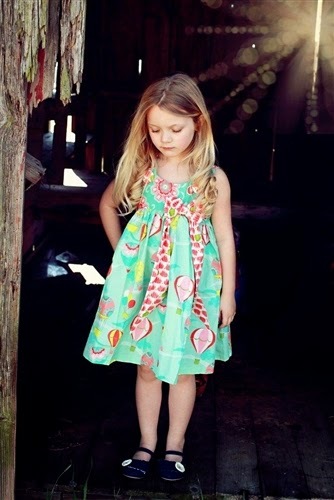 Shop boutique girls clothing, shoes and accessories from brands like Mustard Pie Clothing, Persnickety Clothing, Jelly The Pug and more - all for $15 and less. Stock up on Jelly The Pug dresses for summer fun or get the cutest Mustard Pie outfits for next fall without breaking the bank. Wondering how we are able to offer these beautiful boutique clothes for girls at such low prices? Most of them are the last ones in stock, so to keep our website clean and our warehouse well organized, we are offering these beautiful outfits at an amazing clearance price! All orders of $79+ ship for free in the US and Canada. And did we mention a free stylish gift with every purchase? These 10 Products Are Out to Fool You! 10 Cutest Sister Outfits for Spring 2014! Swanky Baby Vintage Blowout Sale Starts Now! Pin It To Win It Easter Giveaway!